Children of Am GCH CH /Int/Can CH. *Finished Canadian Championship with Group Placings from the Puppy Classes! 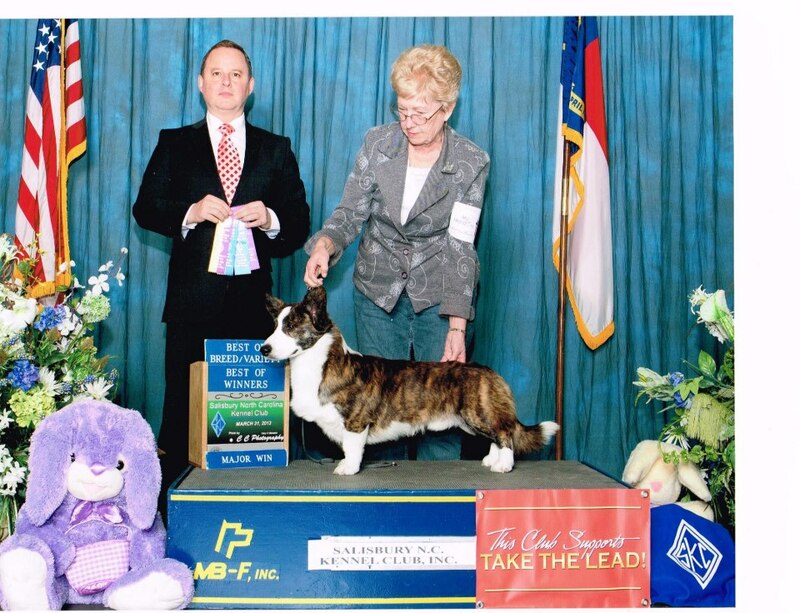 *2nd Place 12-15 Sweepstakes Puppy dog* 2011 CWCCA National Specialty! 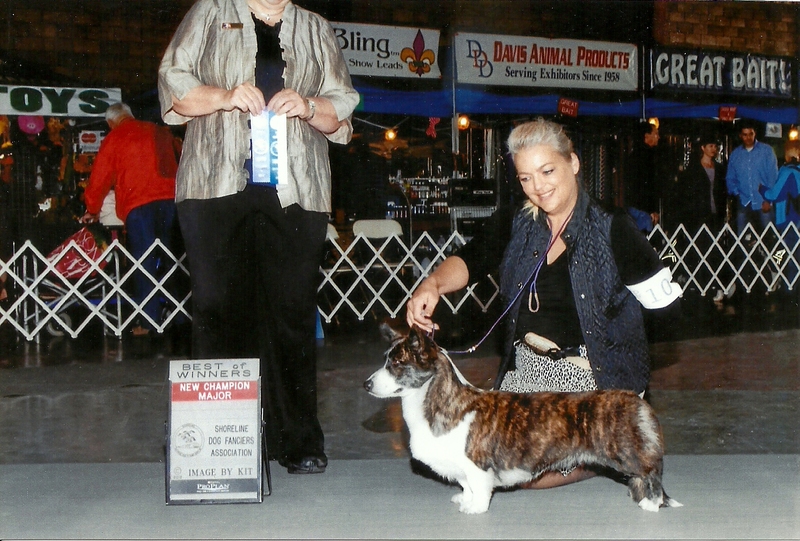 *2nd Place BBE dog* 2011 CWCCA National Specialty! *Best In Sweepstakes Puppy* 2011 CWCCA Northwest Specialty show! *WD/BOW for 5 pt major to finish Am Ch. * 2011 CWCCA Northwest Specialty show! *4th Place 6-9 Sweepstakes Puppy dog* 2012 CWCCA National Specialty! 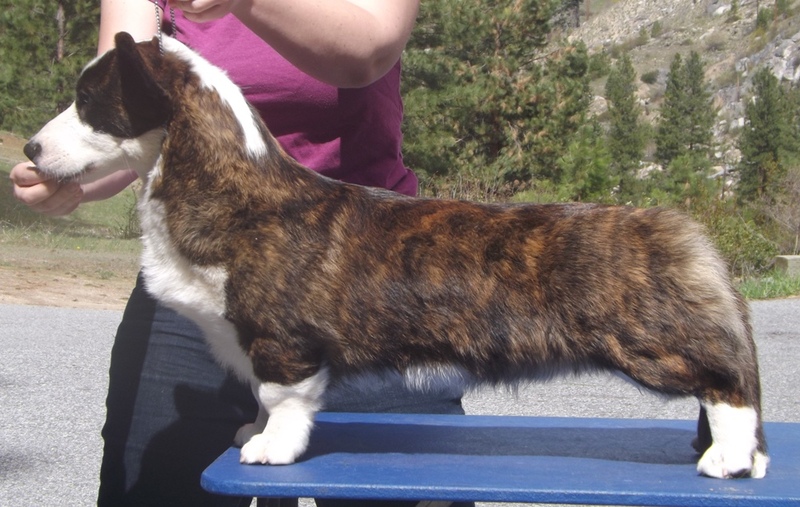 *4th Place 6-9 Regular class Puppy dog* 2012 CWCCA National Specialty! *Finished by going BOB over specials! *Back to Back Awards of Merit at the CWCCSC Regional Specialty shows! *1st Place 6-9 Regular class Puppy dog* 201 2 CWCCA National Specialty! *Best Of Breed winner from the puppy classes ! 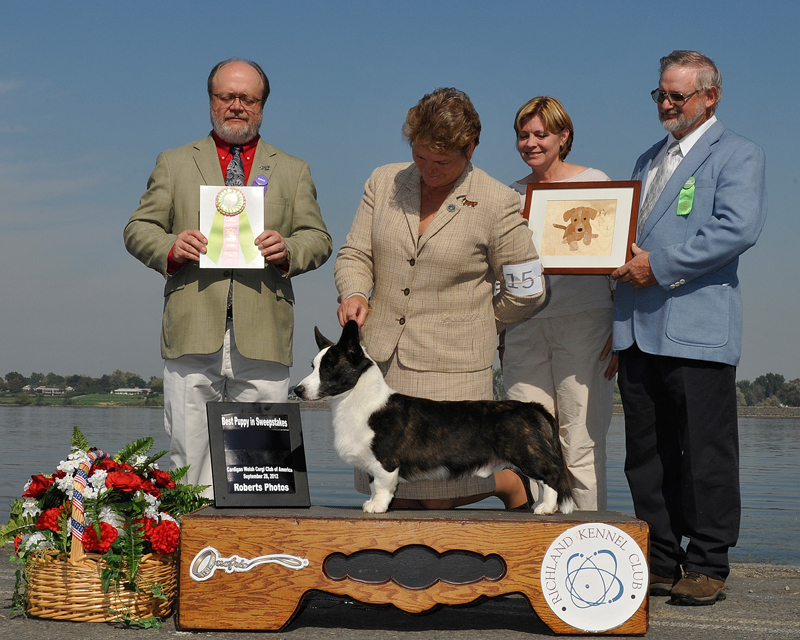 *Best Puppy In Sweepstakes – 2012 CWCCA Northwest Specialty !